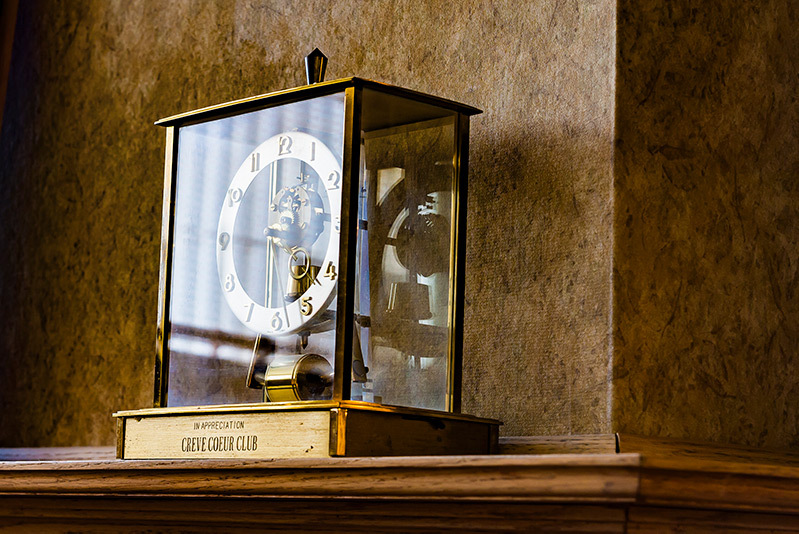 What began in 1894 as a club for businessmen to gather for relaxation and camaraderie, the Creve Coeur Club of Peoria is now a centrally-located hub for local business professionals of all ages to unwind, network, and enjoy great food and drink with friends, family and colleagues. Conveniently located in the Twin Towers Mall in downtown Peoria, the Creve Coeur Club of Peoria is an organization rich in history yet rooted in Peoria’s future. With the professional diversity of our membership of nearly 300 men and women, members of all ages have a destination to grab a quick lunch with coworkers, a drink after work with friends, or a leisurely dinner with clients. 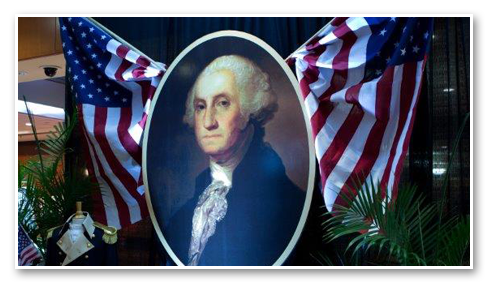 Since 1899, the George Washington Banquet has been the Creve Coeur Club’s most highly anticipated annual event. Each year, hundreds of honored guests don their finest to enjoy fabulous food and drink, good fellowship and the opportunity to hear from distinguished, nationally-known speakers from politics, the military, journalism and business. 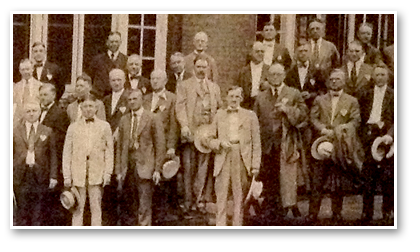 Named after the first president of the Creve Coeur Club, the Theodore Kuhl Society was chartered by 12 founding members to promote the business interests of the City of Peoria and the social enjoyment of the members. In 2003, the Club expanded to its current location in the Twin Towers and the Executive Committee and Board of Governors endorsed the establishment of the Theodore Kuhl Society to help defray those expenses. Theodore Kuhl Society members enjoy preferential seating at the annual George Washington Banquet as well as special events that are held at the Club.